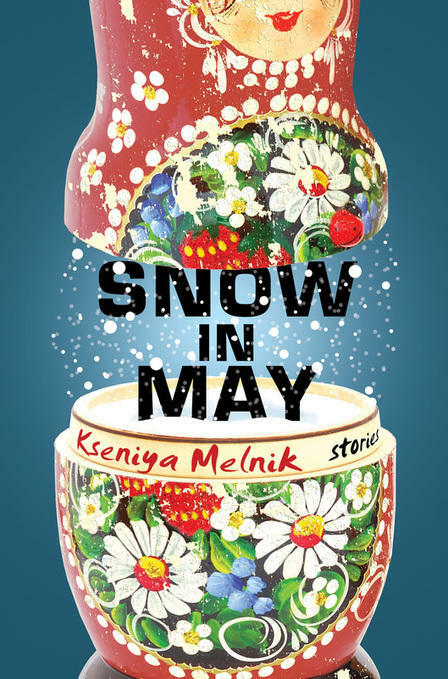 Snow in May, by Kseniya Melnik, is a collection of short stories set in her native country, Russia. Lake Effect's Mitch Teich speaks with author Kseniya Melnik. To Kseniya Melnik, it’s the place where she grew up, and a place of contradictions, many of which she comes to terms with in a new collection of short stories called Snow in May. "I decided, I’m not going to set my stories in some random cold, isolated Russian town," says Melnik. "I’m actually going to set them in Magadan, because I can do some research, and I can try to paint a portrait of this very specific, very unusual, unique place that I have this connection to." Melnik immigrated to the United States as a teenager, and now lives in El Paso, Texas, where she joins us via Skype from Anchorage, Alaska.